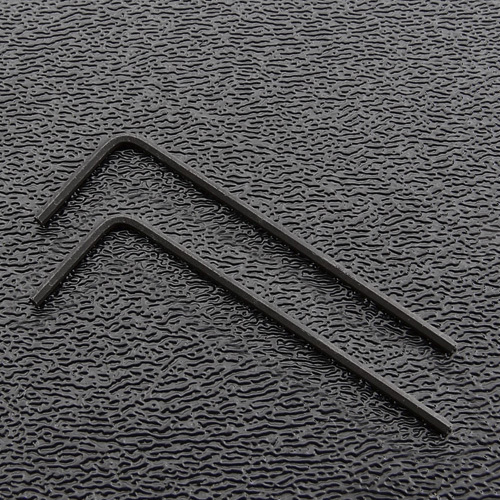 1.5mm saddle height adjusting hex (Allen) wrench. For use with metric 3mm saddle height adjustment set screws typically found on import Strat's such as those made in Mexico or Japan. Sold in package of 2 hex wrenches.